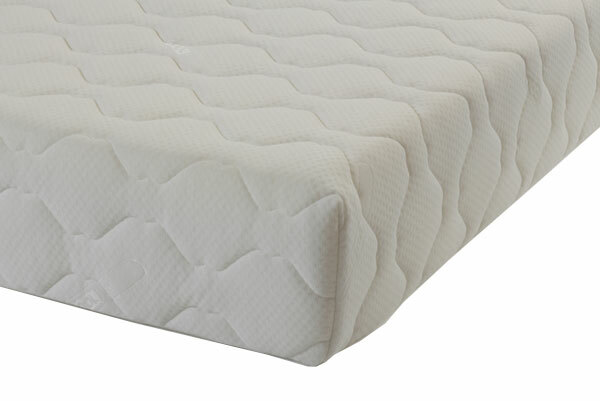 Memory Foam Roll Up Mattress. 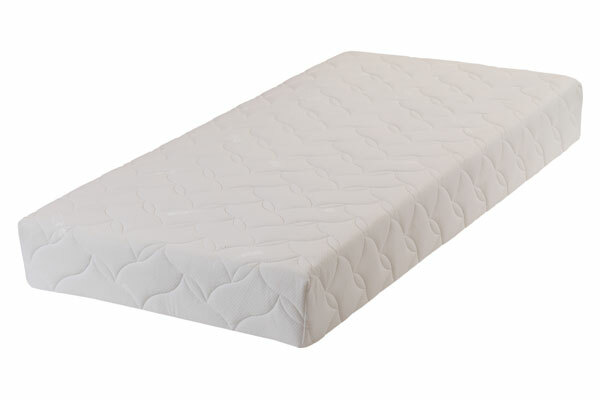 Suitable for all types of divan and slatted bases. Im a big guy 62 22 stone and I suffer quite badly with sciatica and sleep apnoea. It was a strange feeling at first as I pretty much sank into the mattress thankfully without making my better half roll into me :-P On the old mattress I found it quite painful to lie on my back for a period of time the foam mattress in comparison was very comfy giving much needed support for my lower back. 100% satisfied with the quality and the price. Happy customer, thank you.